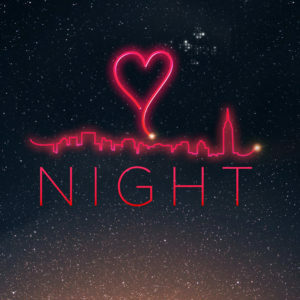 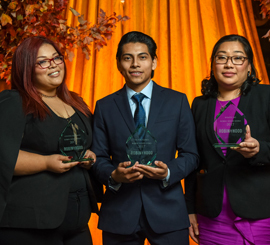 NIGHT will bring together more than 1,000 young New Yorkers who are eager to give back to their city. 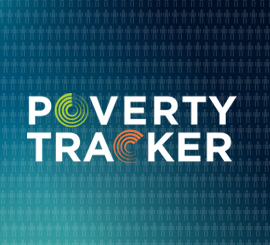 The newest Poverty Tracker report finds that underemployment is disturbingly high in New York City. 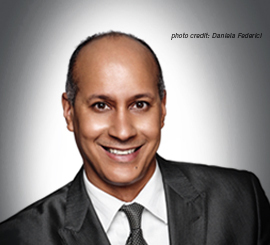 Derek Ferguson—a Harvard Business School grad who was born and raised in the Bronx—is bringing his 30 years of management expertise to Robin Hood. 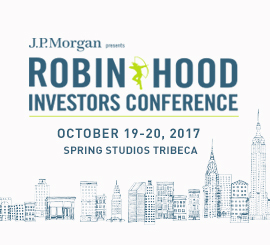 Each year, Robin Hood honors the people and partner organizations that are leading the fight against poverty. 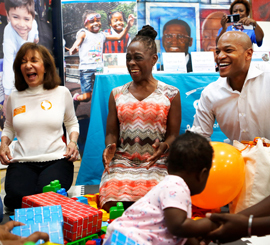 The partnership will turn New York City into an early learning metropolis. 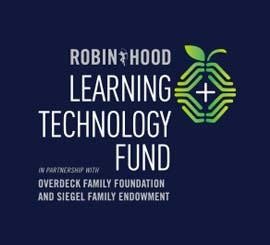 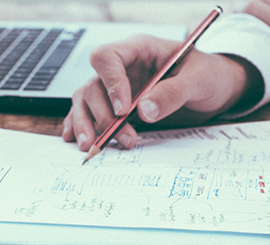 The Fund aims to unlock the potential of technology to transform learning and advance achievement for low-income students. 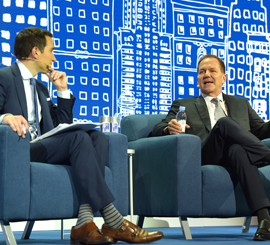 The conference gathers the brightest and most influential experts to share market insights and give actionable, money-making ideas. 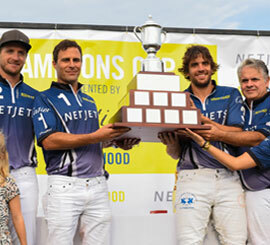 Hundreds of families attended the sixth annual Hamptons Cup presented by Cartier.